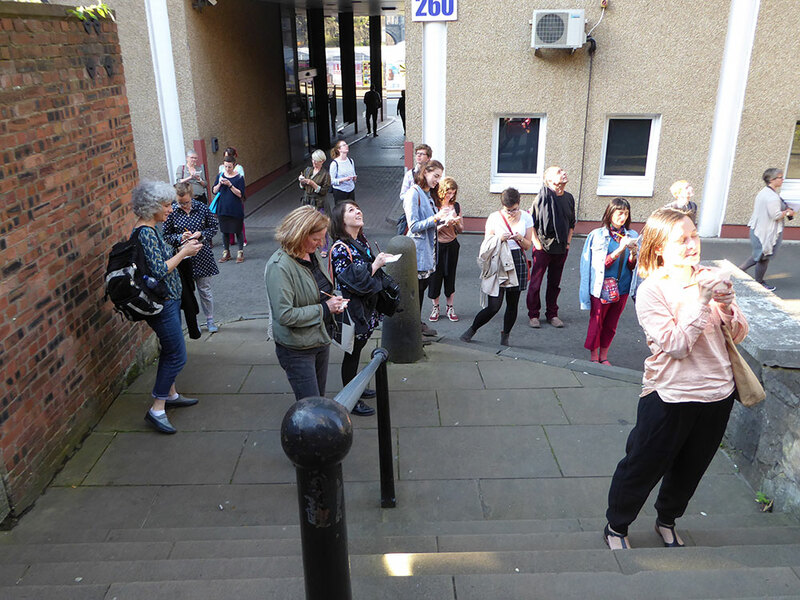 ArtWalk event devised and led by Andrea Geile for Engage Scotland in collaboration with Fruitmarket Gallery and Edinburgh Art Festival. 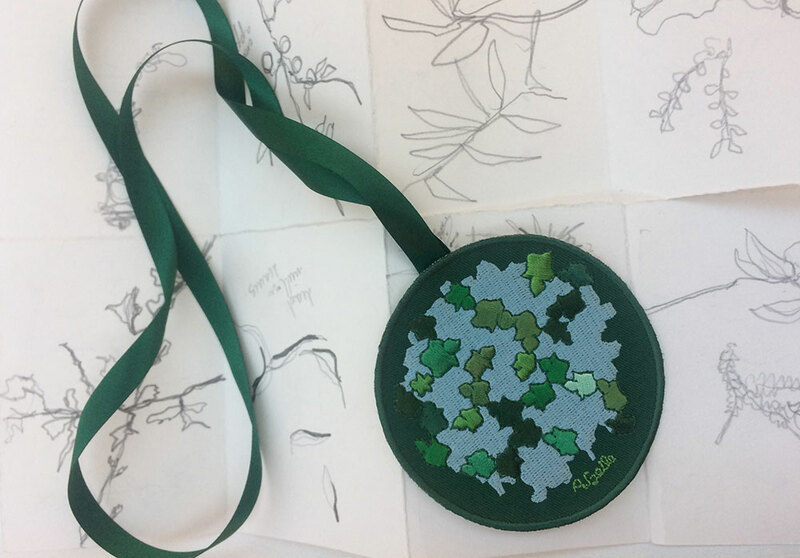 True to Patrick Geddes’ well known words ‘By Leaves We Life’, Andrea devised a walk in the Old Town observing and drawing leaves while visiting some of the sites associated with him. 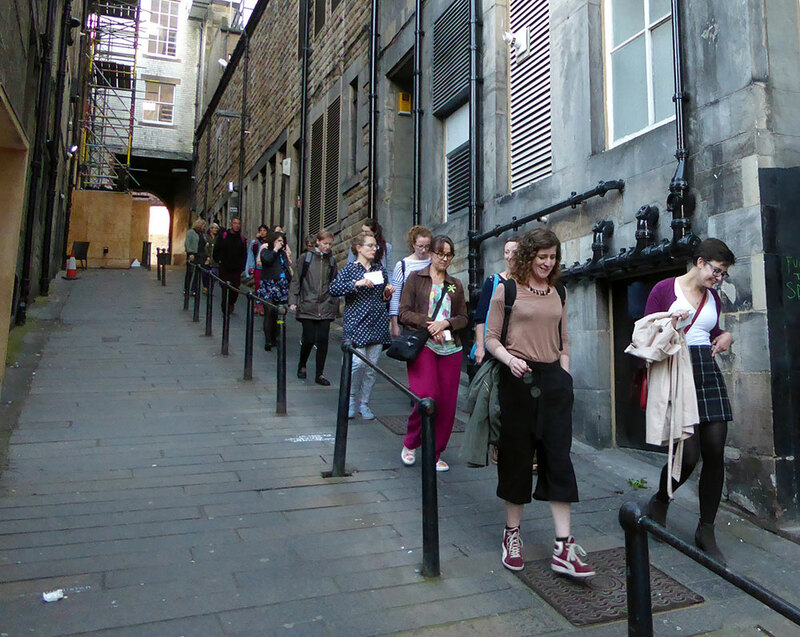 The walk started and ended at the Fruitmarket Gallery on New Street and was part of the Edinburgh Art Festival program. 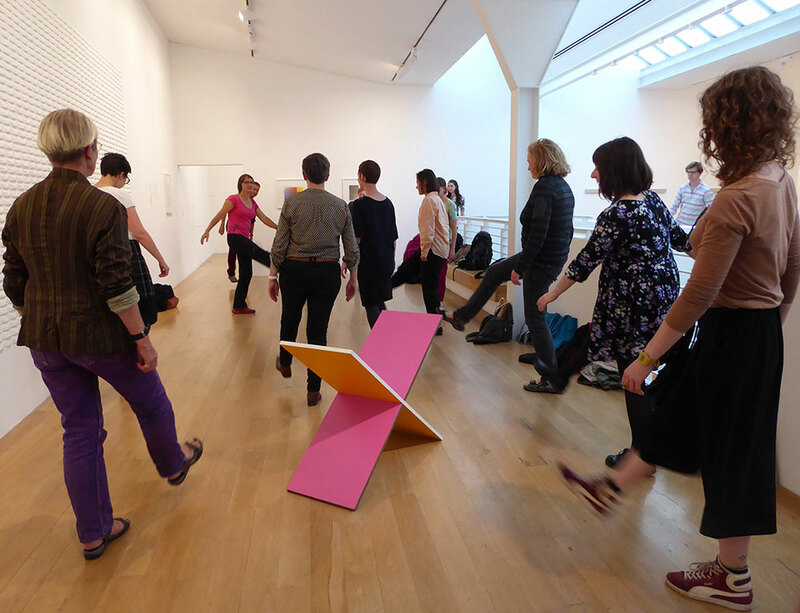 The event was mainly aimed at Scottish Museum and Gallery educators and was initiated by Engage Scotland, the lead advocacy and training network for gallery education.